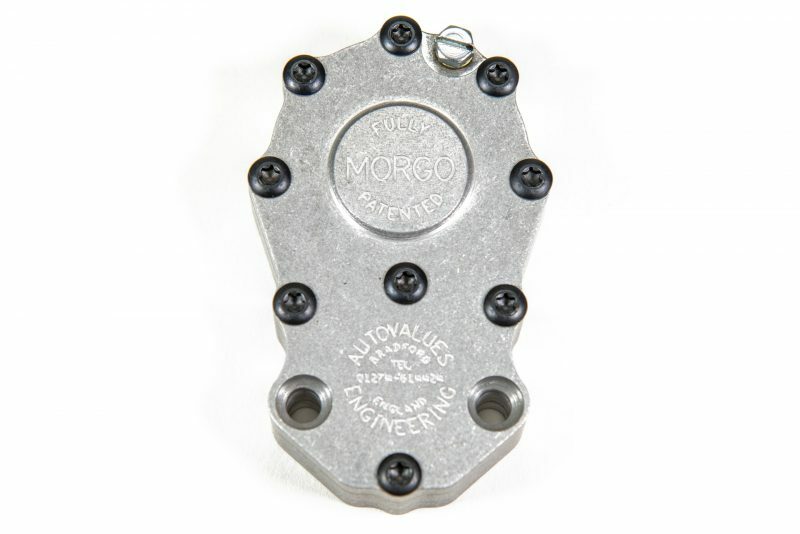 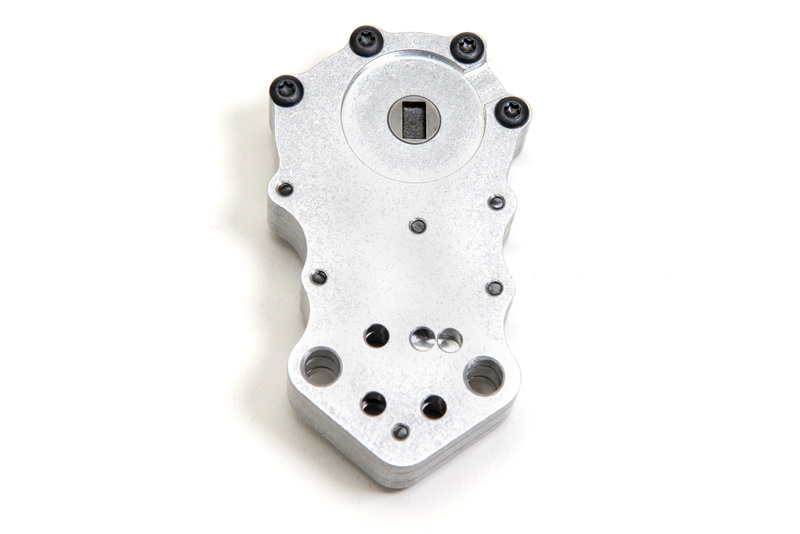 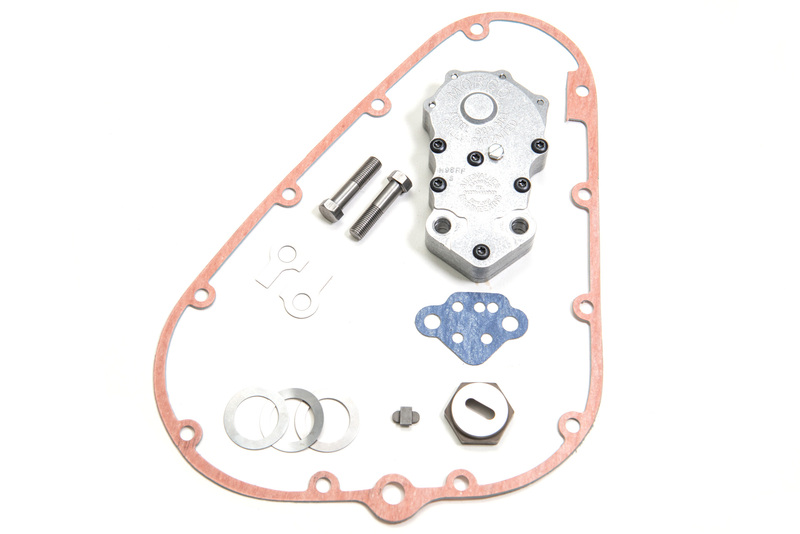 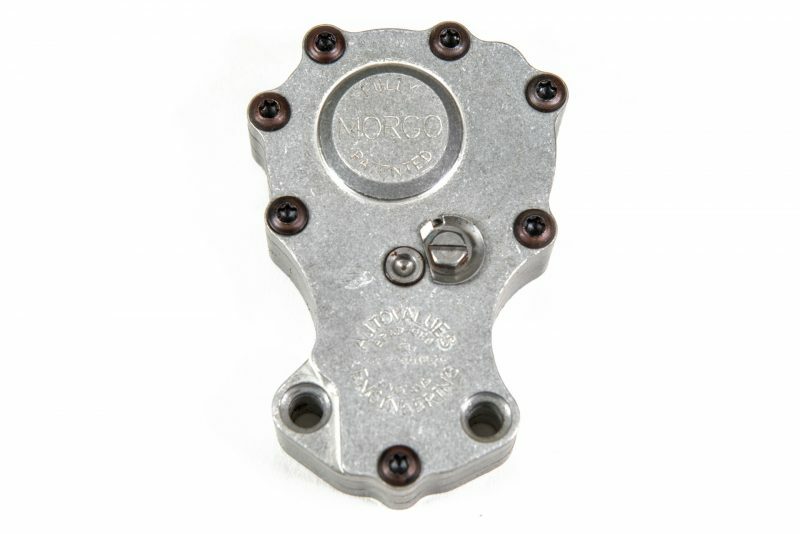 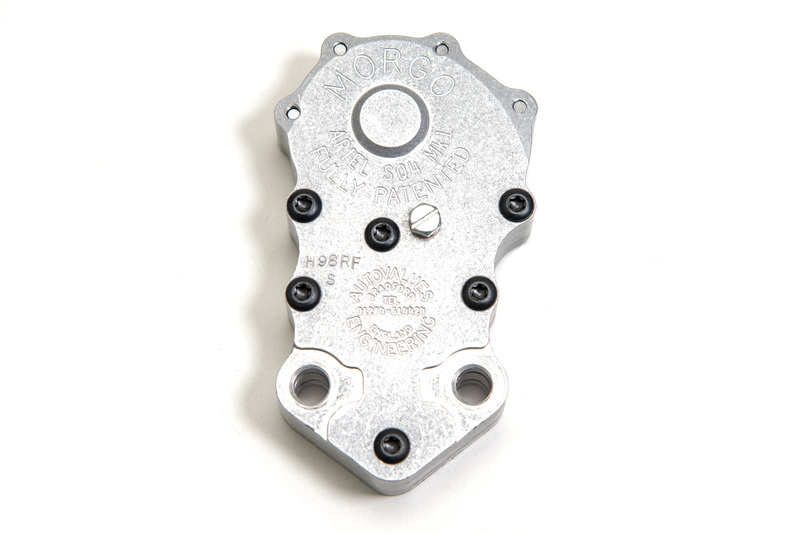 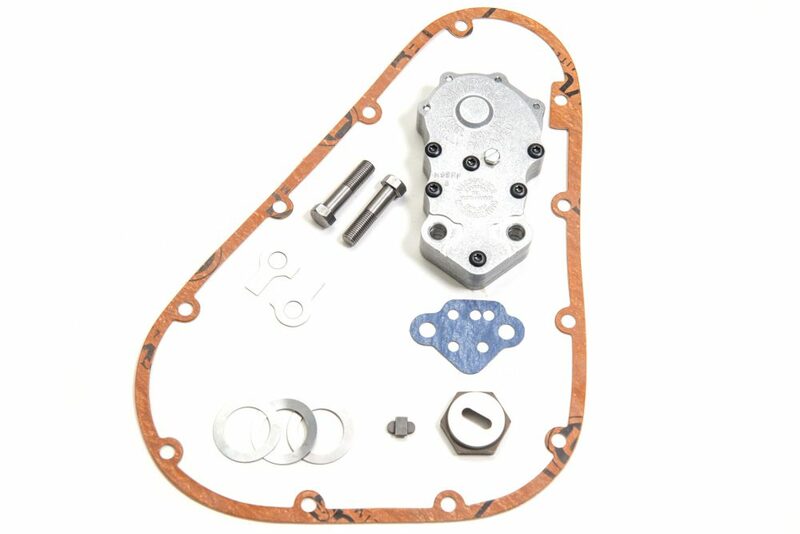 The Morgo Ariel Square Four Mk1 high performance rotary oil pump is made to very fine limits, from the best materials to give long and trouble free service. 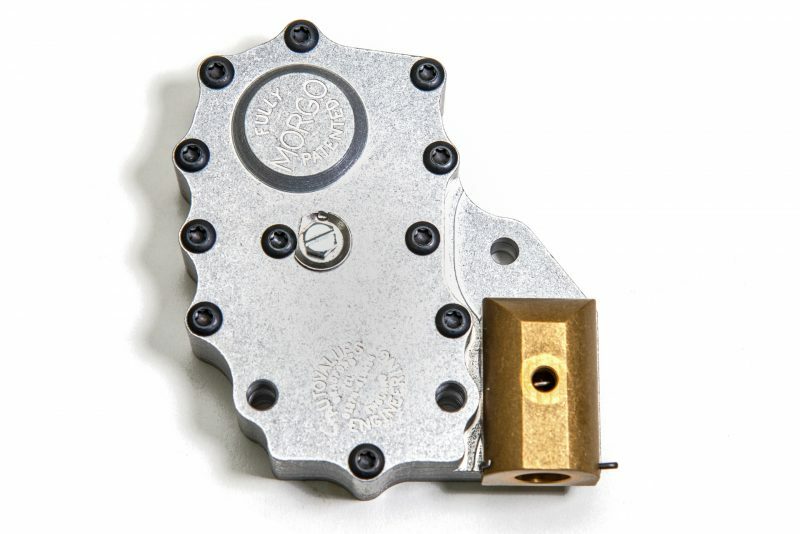 The rotary pump is designed to give maximum lubrication at all speeds, this is achieved by doubling the oil flow around the engine. 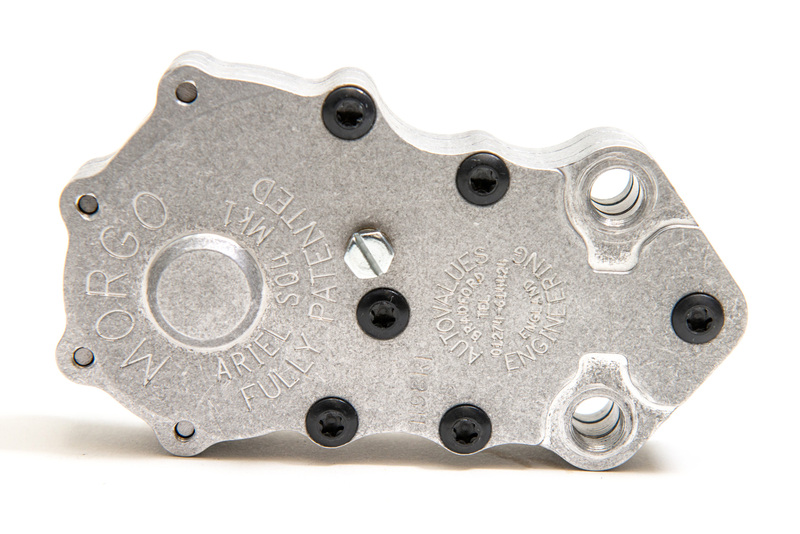 The oil pressure is still controlled by the pressure relief valve, so the maximum pressure is never greater than the relief valve will allow.